COCO'S HUGE ANNOUNCEMENT IS HERE! 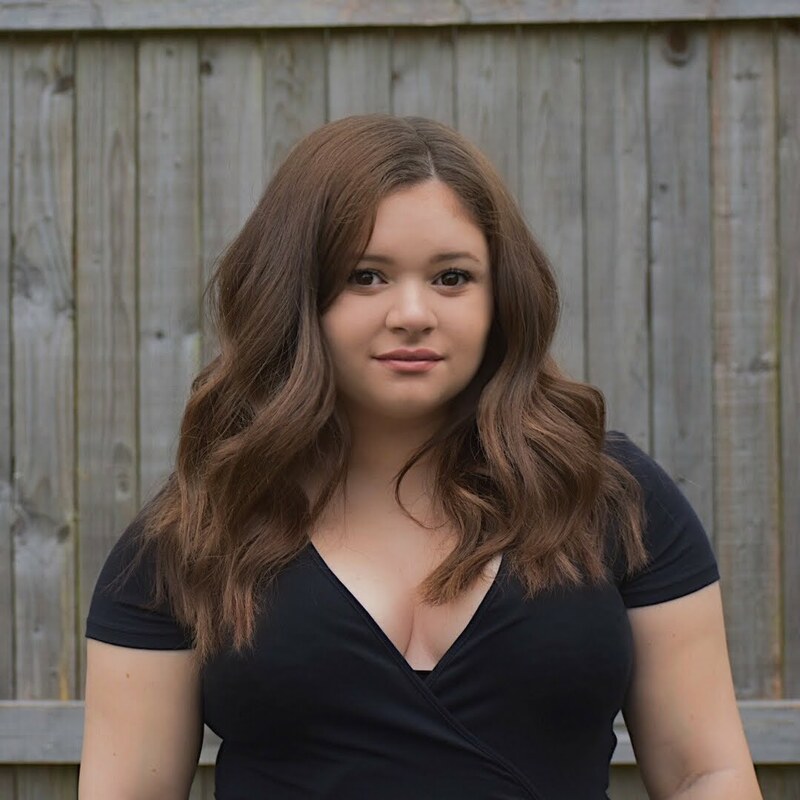 I AM FINALLY ABLE TO ANNOUNCE SOME OF THE MOST EXCITING NEWS KEEPING UP WITH COCO HAS EVER HAD! I WILL BE ATTENDING NATURAL PRODUCTS EXPO WEST THIS FRIDAY AND SATURDAY IN ANAHIEM CALIFORNIA! Yes people, you heard me! I will be attending the Natural Products Expo West this week as press! This has been an absolute dream of mine since the start of Keeping Up With Coco and I am finally attending and working hard to make my dreams come true. I will be covering the event on my blog once I get back but ill also be covering the event live on my social medias! If your interested in following me around I will be most active on Snapchat doing a vlog type snap showing you all of the exciting things and having all of you come along with me as we go through the show! 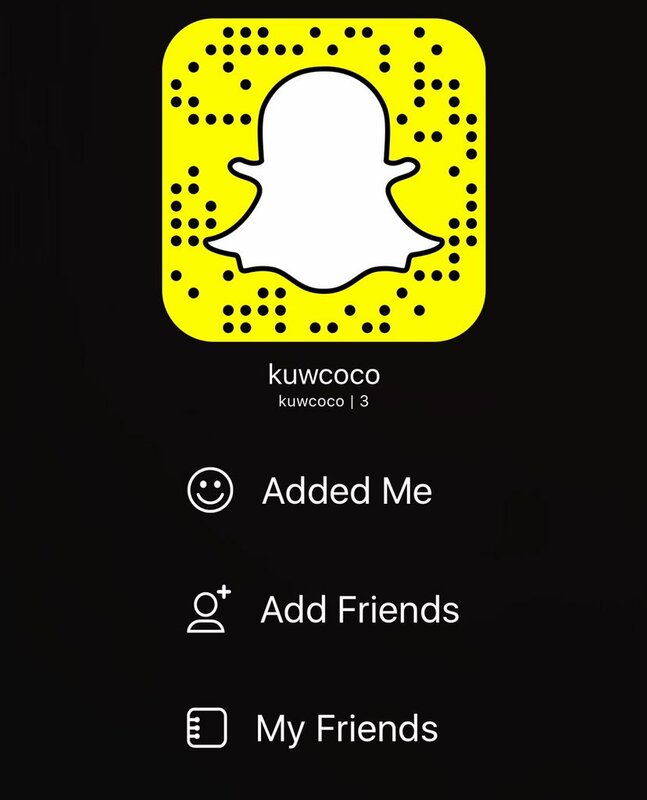 I will also be on Instagram and Twitter of course but this event will be broadcasted live on the one and only KUWCOCO ‘s snapchat! 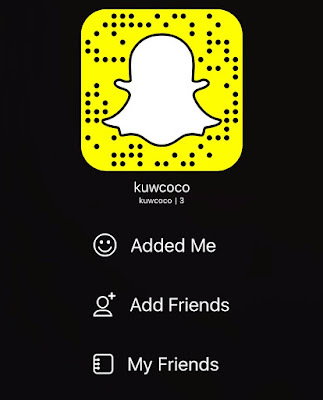 here is my snap code and my username is "KUWCOCO"
And follow me on Instagram and Twitter and get ready to enjoy an amazing experience with Coco as she takes over Natural Products Expo West! See you on social media beauties!